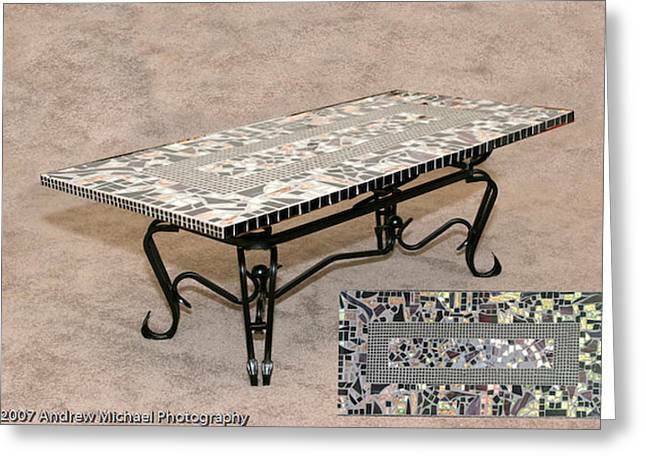 Coffee Table is a glass art by Diane Morizio which was uploaded on July 17th, 2010.
a custom designed table top, contact me. 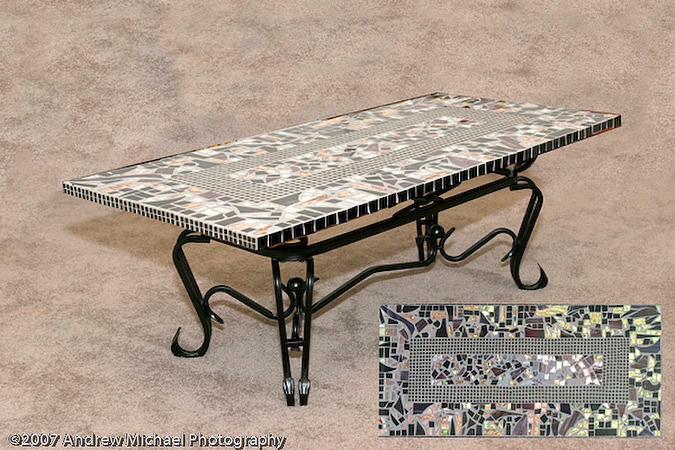 See my banquet table top also located in the same gallery. That piece was mounted on an old Singer Sewing Machine base from 1950 and placed in a patio room in a client's home. There are no comments for Coffee Table. Click here to post the first comment.